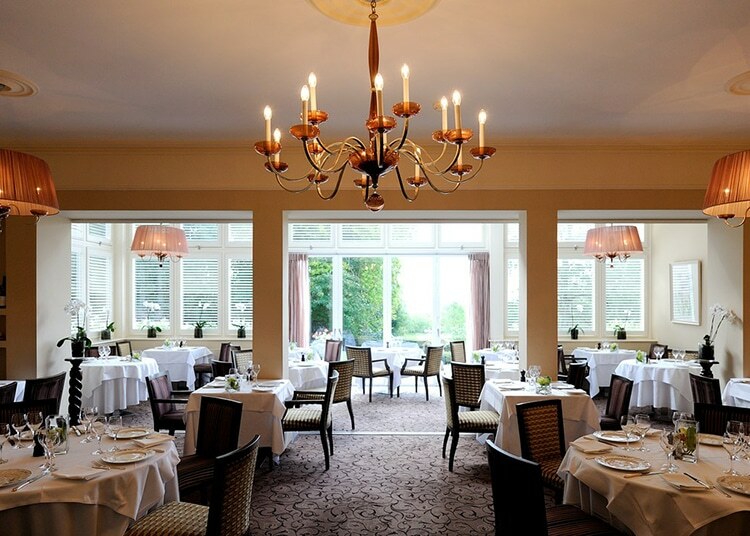 Few restaurants can boast a setting quite as stunning as Ockendon Manor restaurant. The hotel is set within an Elizabethan manor house with 28 rooms, restaurant and a spa overlooking eight acres of stunning parkland. The award winning restaurant boasts the same views over the Sussex countryside, offering some of the finest food in the area. Offering guests a variety of dining options from brunch and afternoon tea through to a full tasting menu, the restaurant is highly regarded as one of the best destination venues in Sussex. 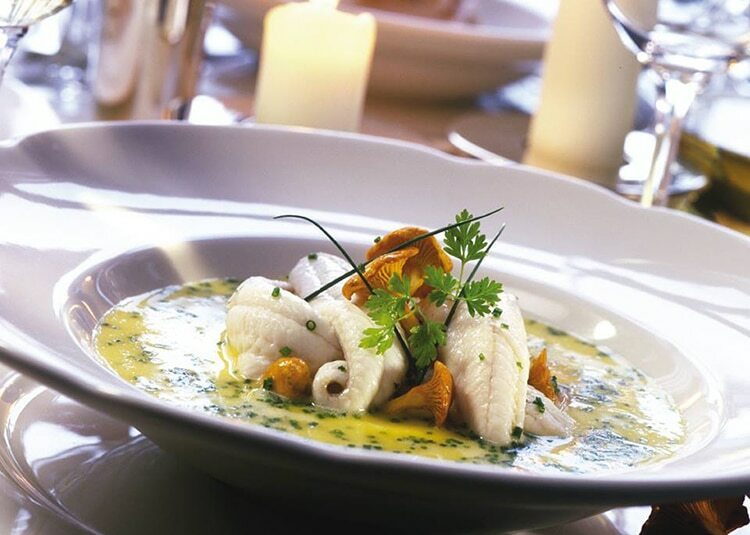 Former holder of a Michelin star and three AA rosettes, you can be sure of a superb experience when visiting Ockendon manor. Head chef Stephen Crane is a Sussex boy, having grown up in Balcombe and gone to school in Cuckfield, and so it is no surprise that the menu celebrates the county. The restaurant uses only the finest locally sourced ingredients. Provenance is key to the food at Ockendon Manor, which is achieved by developing relationships with local producers and businesses. 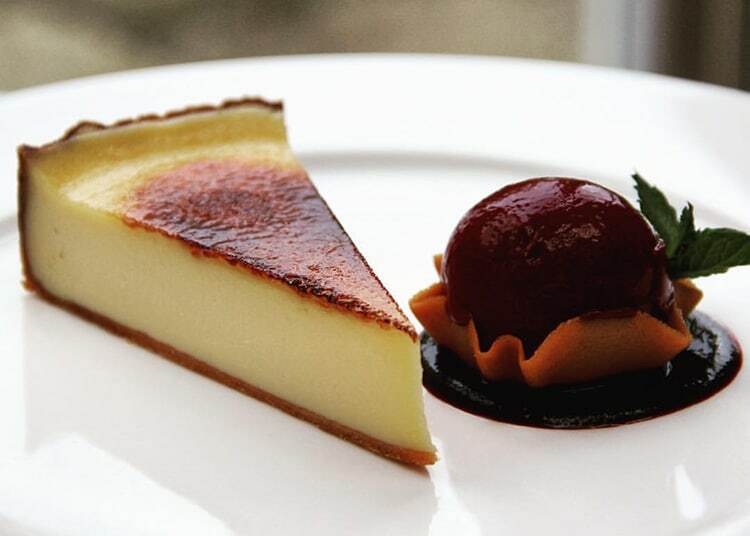 From the breakfast through to the evening tasting menu, you will experience Sussex in all its glory. In the summer months, the terrace comes into its own as a wonderful place to sit back and enjoy a glass of Sussex wine. Stephen’s food has been described as “refined, French influenced food” showing flawless technique and a flair for beautiful and elegant presentation. The hotel and restaurant are part of the privately owned “Historic Sussex Hotels” group who have two other venues in the county. These venues have been handpicked for their beauty, elegance and unique style. The group has been owned by the same family for 30 years. Each of the venues has its own philosophy and style, celebrating the local area and offering guests a different experience at each. One thing that will be the same across the group is the level of service and passion for providing superb hospitality. Hygiene rating 1 and no longer has any michelin stars.